Used Jeep Wrangler For Sale! 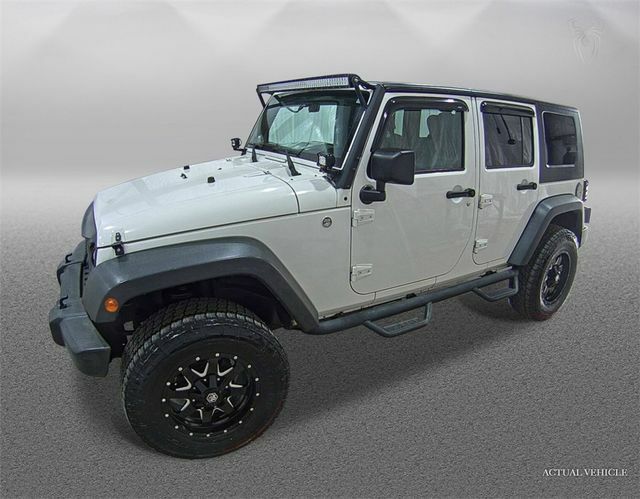 4X4, Hard Top, Aftermarket Wheels and Tires, LED Light Bar, Hard Top, Aftermarket Grille, Power Windows, Power Door Locks and More! We Finance All Types of Credit! We Can Also Ship It Directly To Your Front Door, or We Offer A Free Courtesy Pickup From Our Local Airport Piedmont International Airport! We Make It Convenient and Easy For You! 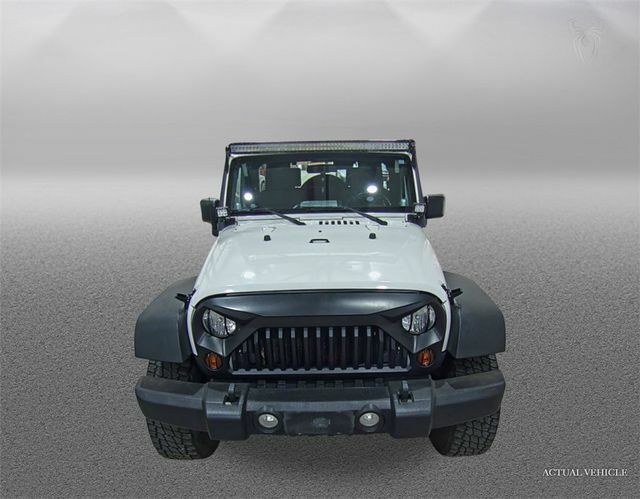 Meet our 2010 Jeep Wrangler Unlimited Sport 4x4. 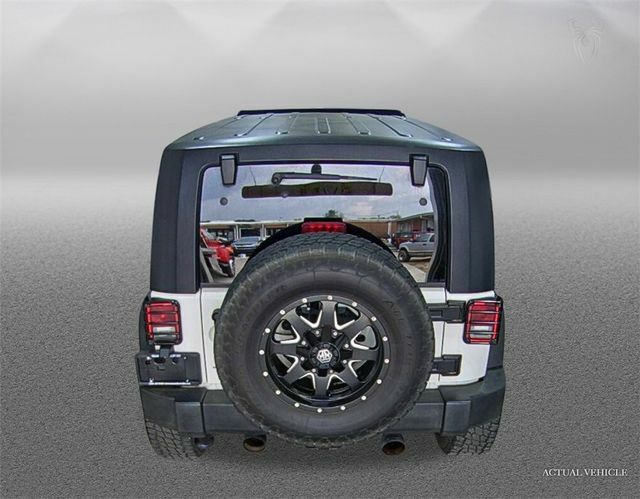 Our Unlimited Sport comes with a 3.8 Liter V6 capable of 202hp and 237lb-ft of torque. The V6 is connected to a 4 Speed Automatic transmission and is Four Wheel Drive! 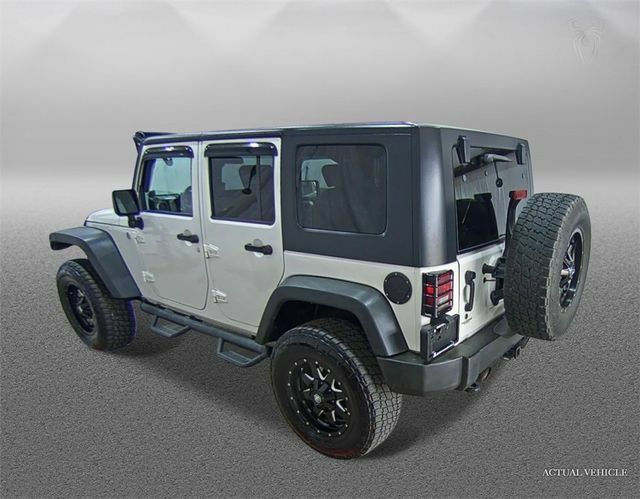 Perhaps the quintessential niche vehicle, the Jeep Wrangler has held the crown of ultimate off-roader ever since it was offered to the general public. 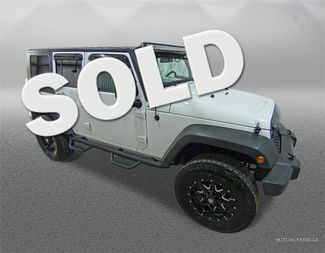 This SUV's lineage goes back more than 60 years to the original military "Jeep" and lineage is a good thing! 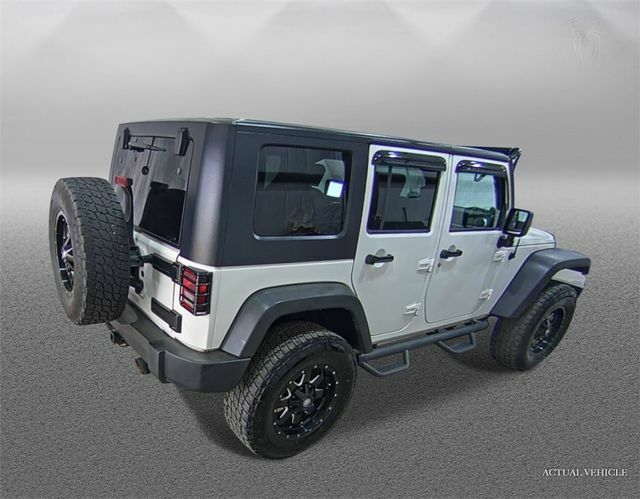 Take a look at our pictures, you will love this Jeep and all the features that come with it including running boards and custom wheels!